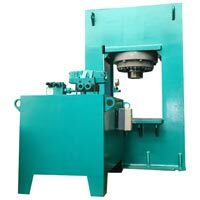 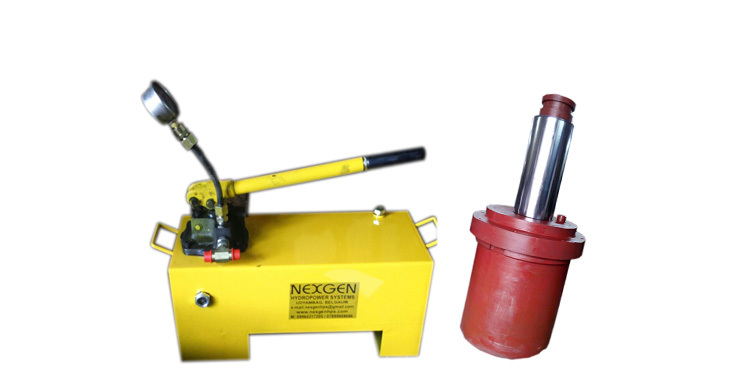 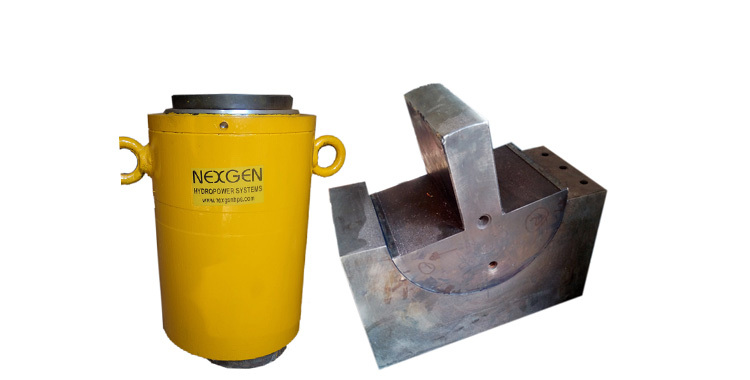 The company is known as a famous C-Type Hydraulic Press Manufacturer and Supplier, based in India. 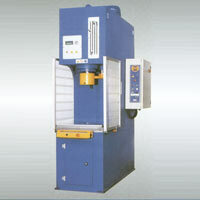 The C-Type Hydraulic Press, provided by us, is available in a cutting-edge range. 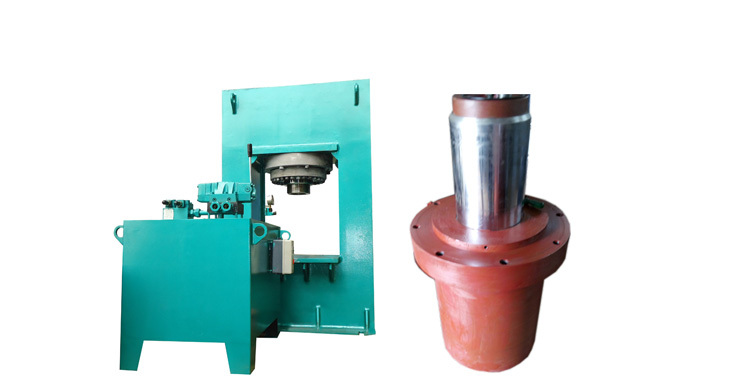 The C-Type Hydraulic Press, which we offer, has superb efficiency. 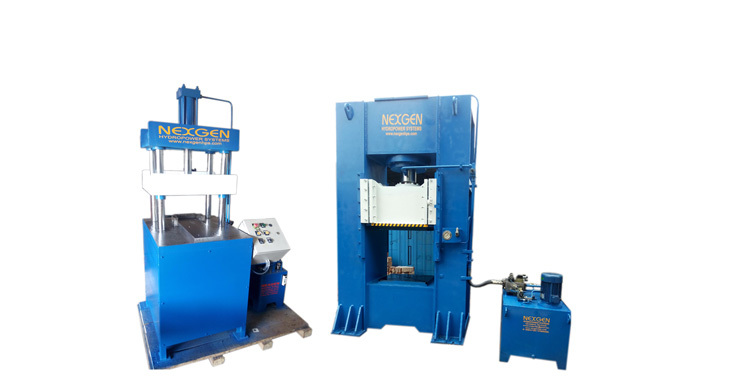 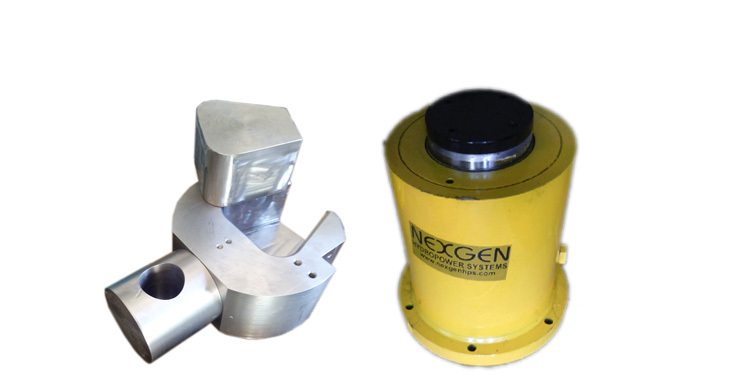 Our C-Type Hydraulic Presses gave varying capacities from 5 tonne to 100 tonnes.